The urge to glimpse into the future is as old as humanity itself. Astrology and Tarot are two of the most tried and tested ways to accomplish this goal. 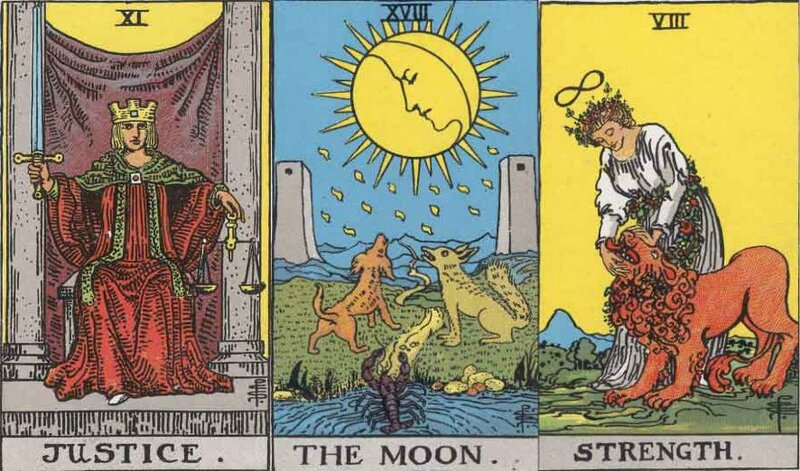 It is interesting to see how tarot cards have a deep connection with each of the zodiac signs, with the four suits of tarot representing the four elements of the zodiac signs: the suit of wands represents the fire element, cups correspond to water, pentacles represents the energy of the Earth while swords correlate with the air power. 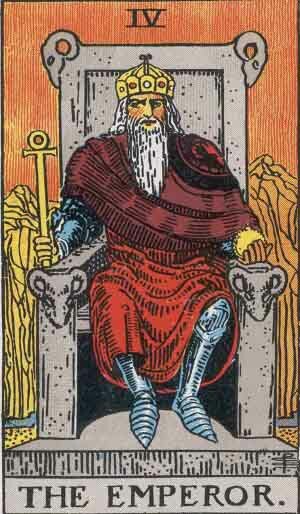 Moreover, there are certain Major Arcana cards in the tarot that represent each of the zodiac sign and stand as a testimony to some of the sign’s greatest qualities. Strong and competitive Aries are ruled by the fiery planet Mars. The tarot card corresponding to this sign is that of ‘The Emperor’. The card represents the daring, take-charge approach of the Aries towards everything in life. It also stands for loyalty and strength that is inherent in the Aries nature. Traditional and stable Taurus are ruled by the planet of love, Venus. The tarot card corresponding to this sign is ‘The Hierophant’. 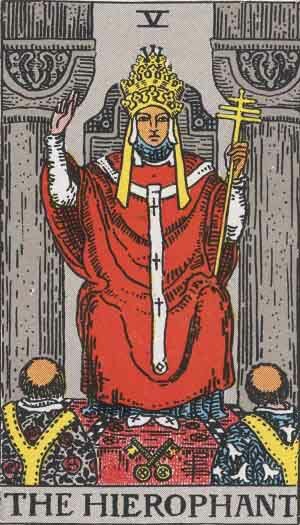 This card talks about well established institutions and their importance in life. It directly corresponds to the great Taurian need to find security and comfort in the fixed norms of the society. Unpredictable and fast-paced Geminis are ruled by the planet of movement, Mercury. The tarot card corresponding this sign is that of ‘The Lovers’. This card highlights the need for decision making. It is about standing on crossroads and wondering which direction to move in now – something the Geminis face all too often in their lives. 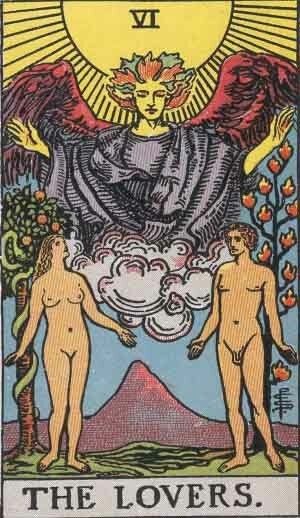 Being one of the prime indicators of the amorous but non-committal love in the tarot, this card also touches upon the flirty air surrounding the sign. Also Read: What Does Your Life Path Number Say About You? Watery and emotional Cancerians are ruled by the moody planet Moon and the tarot card that represents this zodiac sign is ‘The Chariot’. Water is an unstoppable force. It adapts according to the environment. The same is true for the moody crabs of the zodiac. 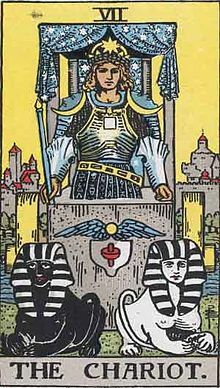 Cancerians are often seen constantly striving for a better life and this always moving forth energy is captured by the card of the ‘Chariot’.